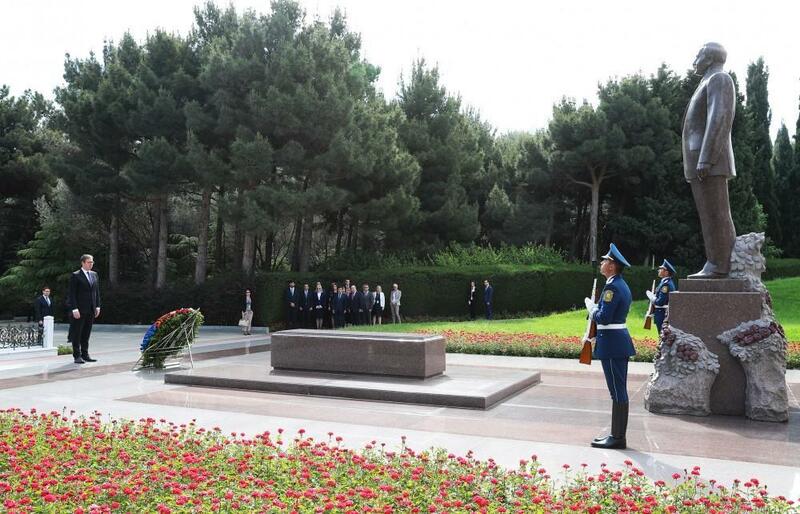 President of the Republic of Serbia Aleksandar Vucic has visited the Alley of Honors to lay a wreath at the tomb of national leader, founder and architect of modern Azerbaijani state Heydar Aliyev. 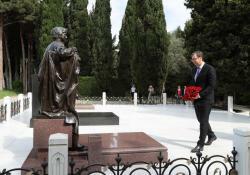 President Vucic has also visited the Alley of Martyrs in Baku. 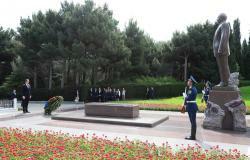 A guard of honor was lined up for the Serbian president there. 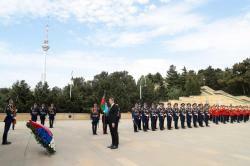 President Vucic paid tribute to Azerbaijani heroes who gave their lives for the country`s independence and territorial integrity. 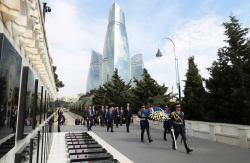 A military orchestra played the national anthems of Serbia and Azerbaijan.